Want to see something new in Chrome for Android? Aside from essentially unlimited websites, of course. 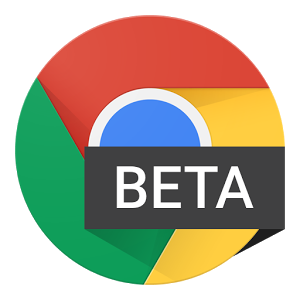 If so, and if you're using Android 5.0, 5.1, or the 6.0 preview, then download either the Beta or Dev version of the browser. 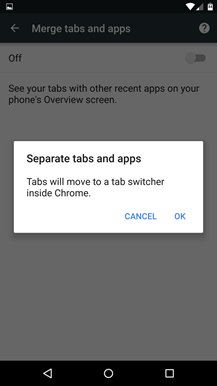 Then go into the Settings menu and disable "merge tabs and apps." 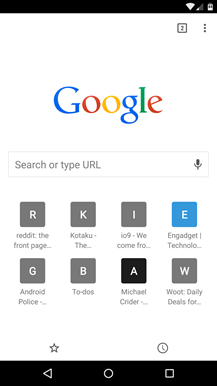 Now, go back to the main browser window, open the hamburger menu, and tap "new tab." Wey-hey, you've got a new interface to check out. Left: new tab in Chrome. 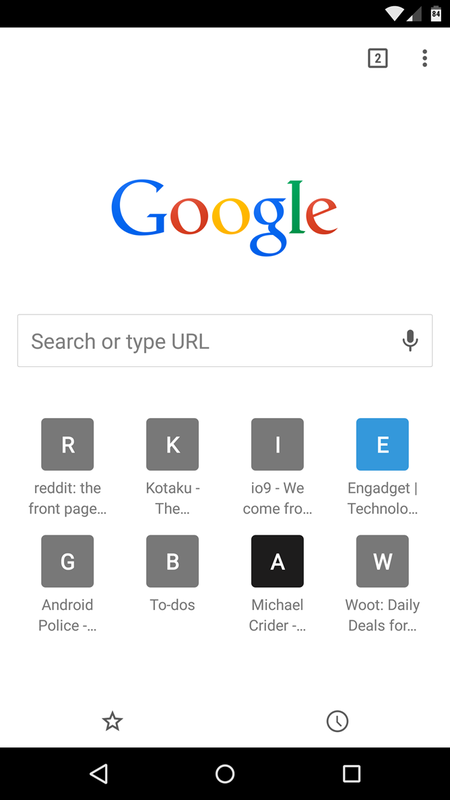 Right: new tab in Chrome Beta/Dev after disabling merged tabs. The new standard swaps out the frequently-visited website thumbnails you're probably familiar with for icons, which are simply letters with some fancy background formatting. It's similar to application windows in Chrome OS or pinned app/tab Windows in, uh, Windows. 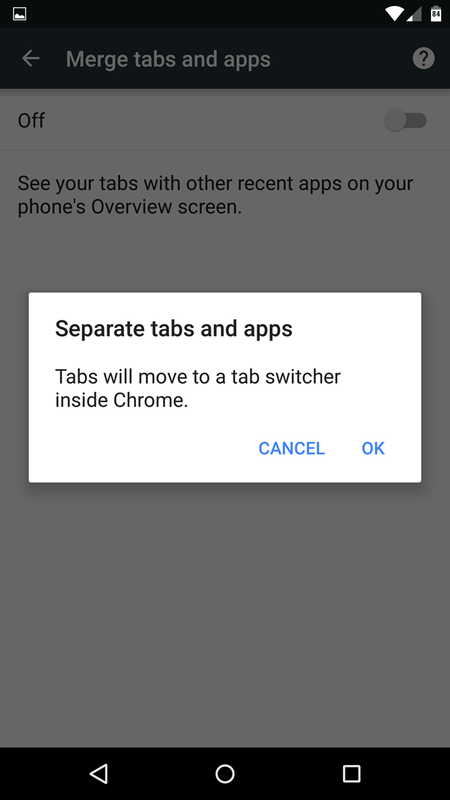 We've been expecting this change for a few months, ever since the Chromium team started fiddling with the new tab page back in March. Previously you could enable this behavior with a flag switch. So what's the advantage? 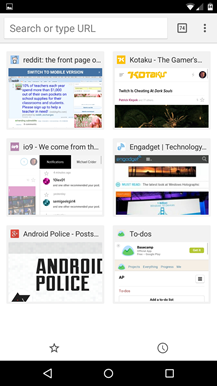 Well, you can see more of your recently-visited sites on a single screen. It's also a little easier to tell exactly where you're going for pages that have poor or text-heavy layouts that don't render well for a tiny thumbnail. Expect this to become the default action in the next stable version of Chrome.